when it comes to IT Support. Having a well rounded, experienced team on your side with professional management, tools, and training, makes all the difference when it comes to keeping systems running and users happy. 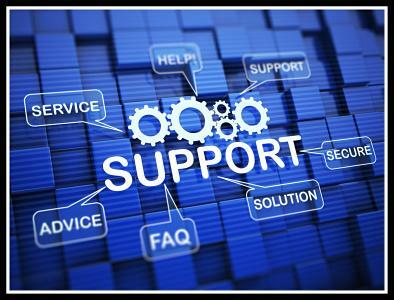 White Mountain is one of New England's most experienced Small Business IT Support Companies. Our expert service, support, and engineering teams are responsible for keeping our client's day to day operations running smoothly. We have invested hundreds of thousands of dollars in our own IT systems and infrastructure, to enable us to better support yours. Our expert staff, combined with best in class systems, procedures and management tools, keep your systems up, your data secure, and your business running. We do not outsource or subcontract network monitoring, Network Operations, or any of the other Managed IT services that we provide. All technical work is performed by full-time employees who work together to support your business and provide exceptional customer service. If you think it might be time to consider working with New England's top rated IT Service Provider, give White Mountain IT a call today!